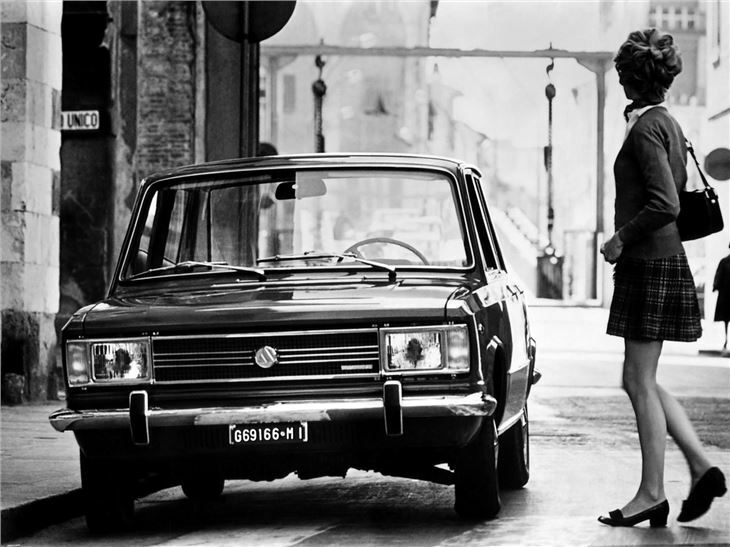 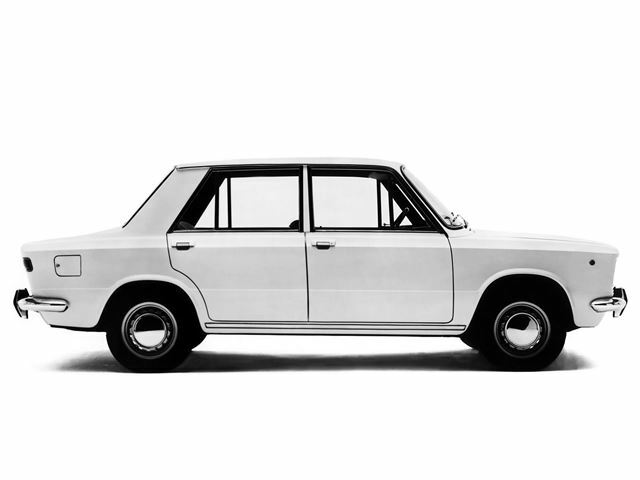 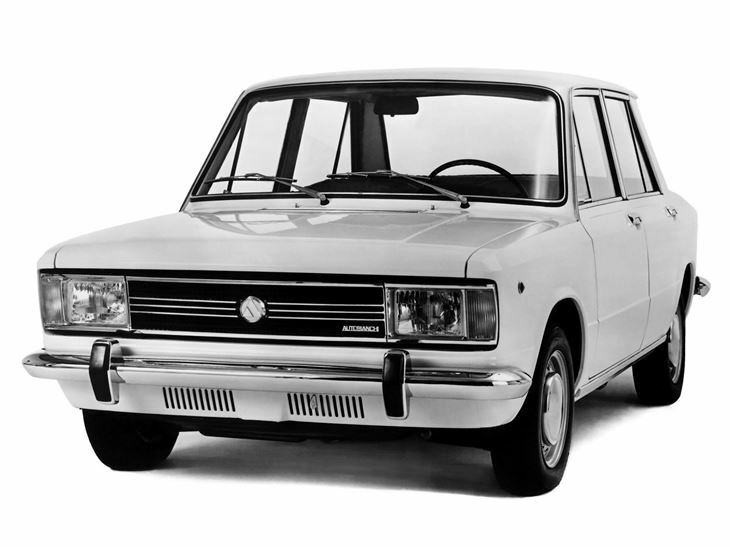 Launched concurrently alongside the Fiat 128, the Autobianchi A111 was the continuation of its maker's intention to push forward its parent company's ambition to push forward front-wheel drive across the board. 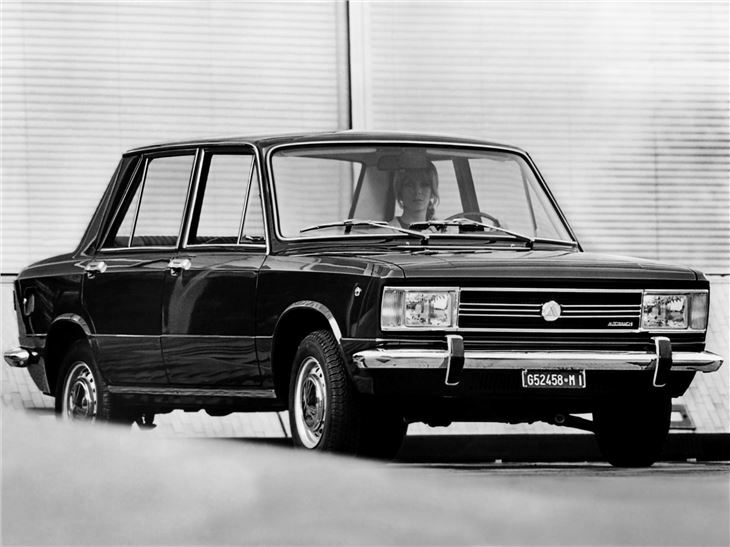 The A111 was powered by a 1.4-litre Fiat OHV, which meant it slotted perfectly into the middle-market, competing alongside the similarly styled Fiat 124. 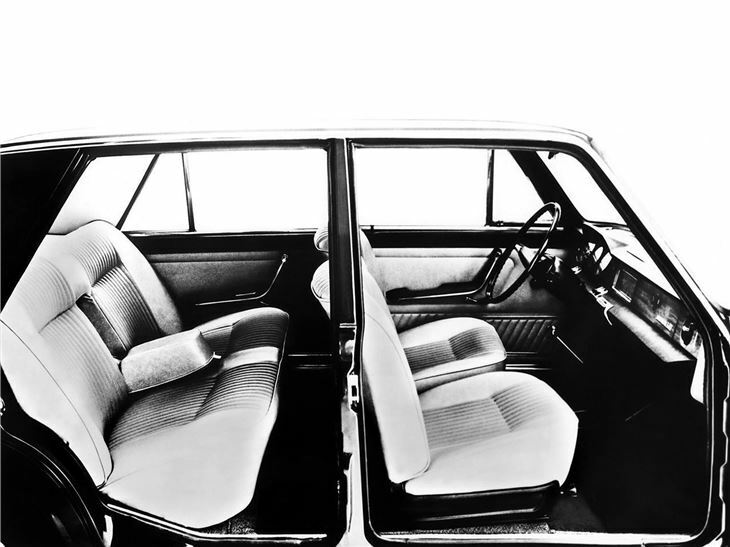 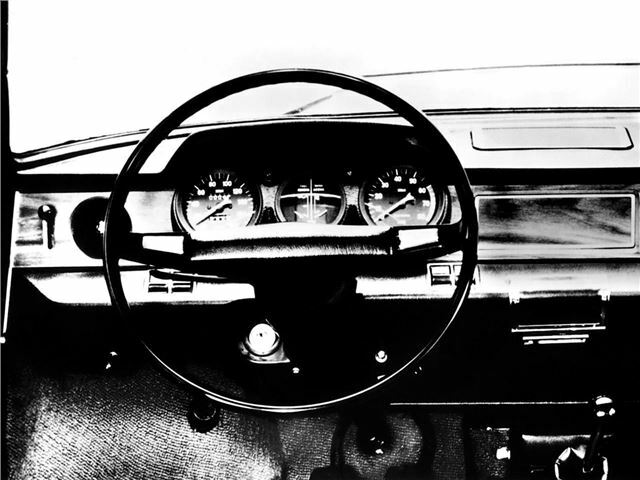 Good to drive and blessed with a plush interior, the A111 was a competent family car, and proof that designer Dante Giacosa's FWD package was scalable into more rarified market sectors… It was phased out after just under 57,000 examples were built, rendered obsolete by Fiat's expanding model range.